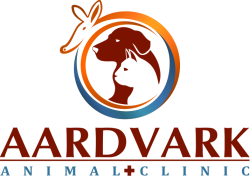 Here at Aardvark Animal Clinic, we strife to give your pets a long and healthy life. Wellness exams can help provide just that. If your furry friend begins acting strange, we're just a call away ready to help with whatever it may be. We promise to help you find the best solution to resolve the issues at hand. Wellness exams can be performed at any given point, not only when patients are ill. During a wellness exam Dr.Martinez will ask questions pertaining to the diet, exercise, lifestyle, etc. We will examine how the patient appears physically acquiring overall knowledge of the patients health. We will discuss any questions or concern the client might have and go over preventative care that could be followed at home.